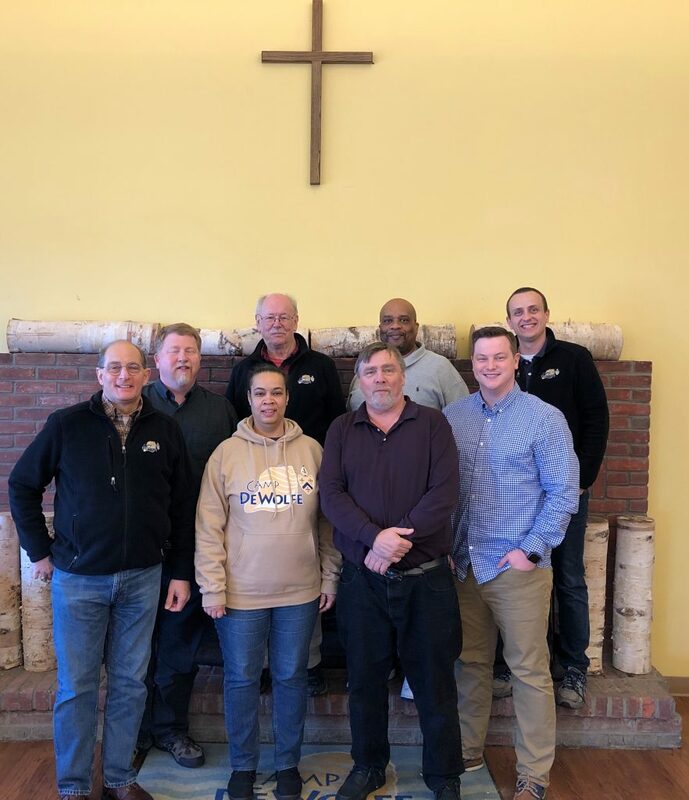 The Camp DeWolfe Board of Managers comprises of both clergy and lay leaders from the Episcopal Diocese of Long Island. Board members serve for either a two year or three year term. Board members are elected from Brooklyn, Queens, Nassau and Suffolk counties. If you are interested in serving on the Board of Managers, please contact the Camp Office on (631) 929-4325.